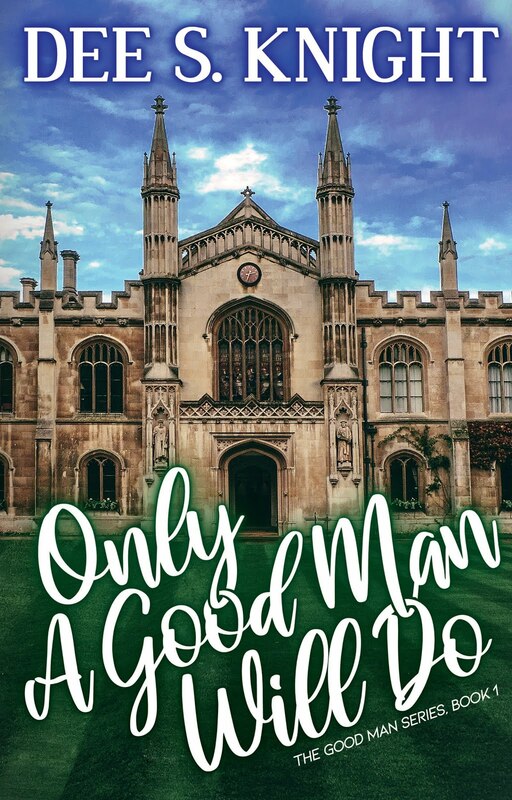 Happily Ever After Thoughts: ONLY A GOOD MAN WILL DO by Dee S. Knight with a Chance at a Gift Card! 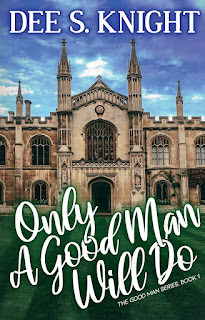 ONLY A GOOD MAN WILL DO by Dee S. Knight with a Chance at a Gift Card! Thanks for sharing this book and fun giveaway! I'm intrigued!